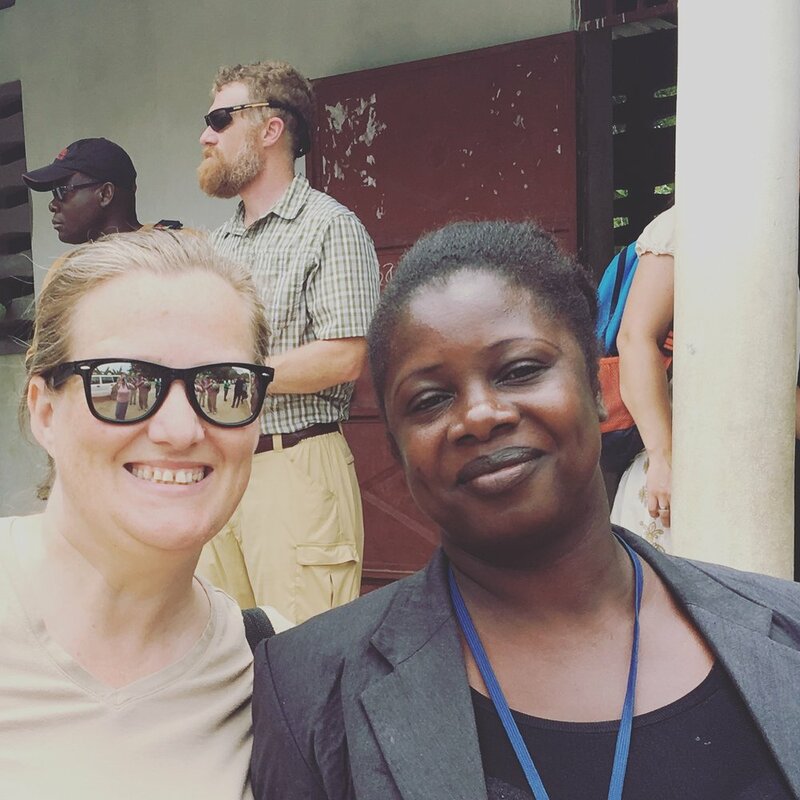 In June 2017 the Virginia Haiti Collaborative (VHC) held its first listening session with teachers, administrators and community members. The session was designed to hear from the group needs they had identified and how they envisioned solar energy at St. Marc Episcopal School might help them address those needs. 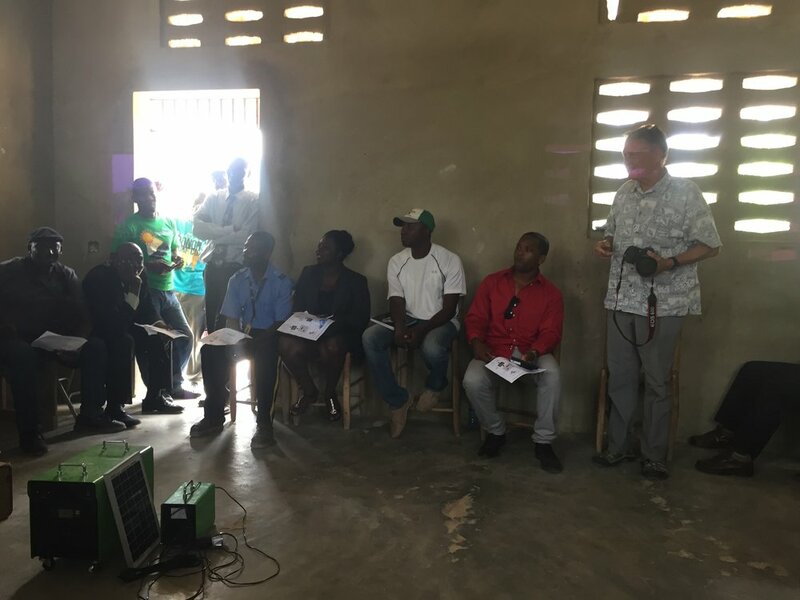 After a technical visit to St. Marc in October 2017 with Patrick Eugene of DigitalKap and fund-raising efforts by the VHC throughout the fall, the design specifications for a 10 kW system was finalized and installed in January 2018. The system is now being used to power lights, fans, laptops, musical instruments, and a printer/copier. The school is generating income from the copy machine and exploring other opportunities to produce more income to help support the annual operating expenses.